The 4th annual Las Positas College Youth Basketball Camp returns this summer for 4 days of hoops and fun! Every kid wants to be able to shoot like Stephen Curry or Kevin Durant, but understanding the concepts that make them so successful requires attentive and competent coaching. Campers will learn all the skills involved in becoming a great shooter and build confidence along the way as they receive encouragement and guidance from certified youth and college coaches. 2-year starting shooting guard at Northwest Christian University in Oregon. Academic All-Conference. Set school record for three-pointers made. Also played at Los Medanos College and led Bay Valley Conference in 3 point percentage (42%). Career 86% free throw shooter. Two time First Team All-League guard at Berean Christian High School. 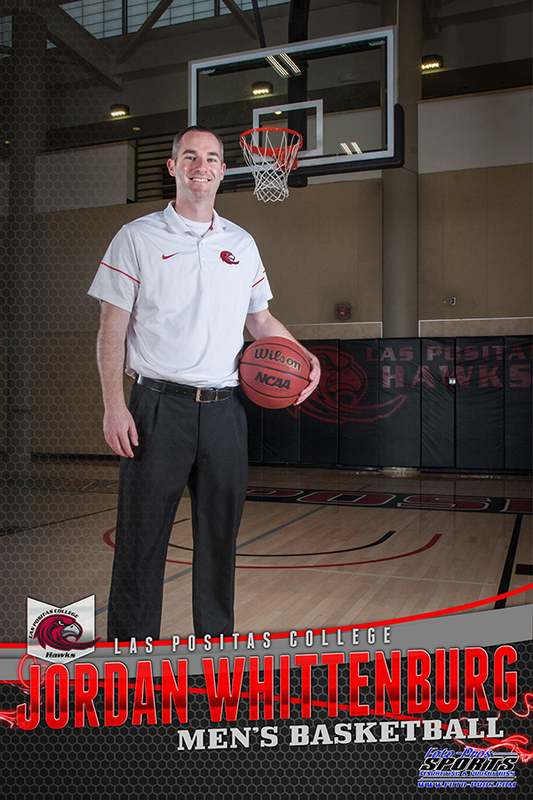 James Giacomazzi - Head Men's Basketball Coach, Las Positas College. Former All-Conference player at San Jose City College and UC-Riverside. Led Cosumnes River College and Las Positas College to 267 wins as head coach. The camp will be staffed with current members of the Las Positas College basketball team, many of whom have coached at previous youth camps. Read about the Las Positas Basketball program recently featured in this newspaper article! "My son has attended basketball camp at Las Positas for the past two years and it has been his favorite week of the summer! Coach Jordan and his camp staff do a great job keeping it fun with the kids and teaching them a lot about basketball. My son Jacob was excited to come home each day and show me the new moves he learned at camp. I know he can't wait to be back again next year!" -Tiffany B. "I heard about the Las Positas camp last year from a friend in the CYO community. My son attended camp and loved it. He learned so much about shooting and scoring and really enjoyed the coaches. This was by far the best camp I've seen in the Tri-Valley area." -Scott P.
"My son Daniel has attended this camp over the last two summers and really enjoyed it." -Mary C.
"My daughter attended the Las Positas Basketball Camp and had a wonderful time. I signed her up with her cousin and they had a blast every day. Coach Stokley was her favorite and took time to work with her individually and kept everything fun for her. Also Coach Jordan was very organized and does a great job working with the kids. It was overall a very well-put together camp and we will definitely be back again next summer." -Rachel S.